A few words from our clients. In Store Pickup Available . Getting into any Rolex sport model is virtually impossible at the moment. Here's your chance to get into an impeccable condition. Piece with balance or Rolex international warranty. Inclusions Original Card/Warranty Papers Only. Shipping Free to Australia $95 Worldwide Fully Insured. Stunning Condition. There are no marks on the watch whats so ever, very well looked after, almost indistinguishable from new. The case back does have some very light brush marks from the bracelet resting against it when not in use. Otherwise as new! 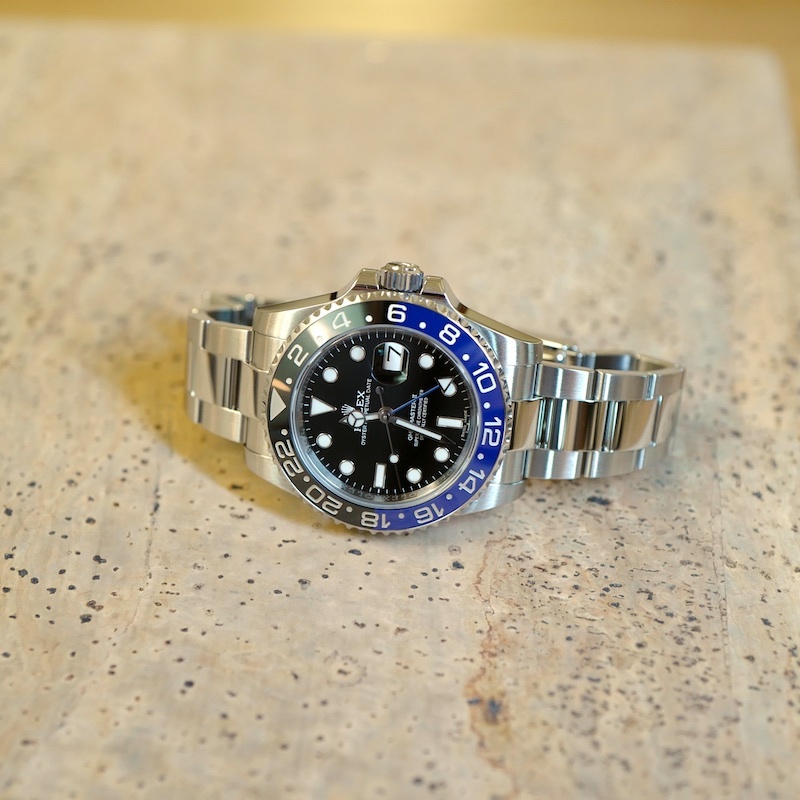 We are Australia's leaders at watch polishing and as a result have some of the best condition watches on the pre owned market . Please take some time to take a look at our watches being Polished and Serviced at our fully equiped workshop and discover the WatchCollector difference. If you have any questions, please fill out a form below and a team memebr will get back to you as soon as possible. 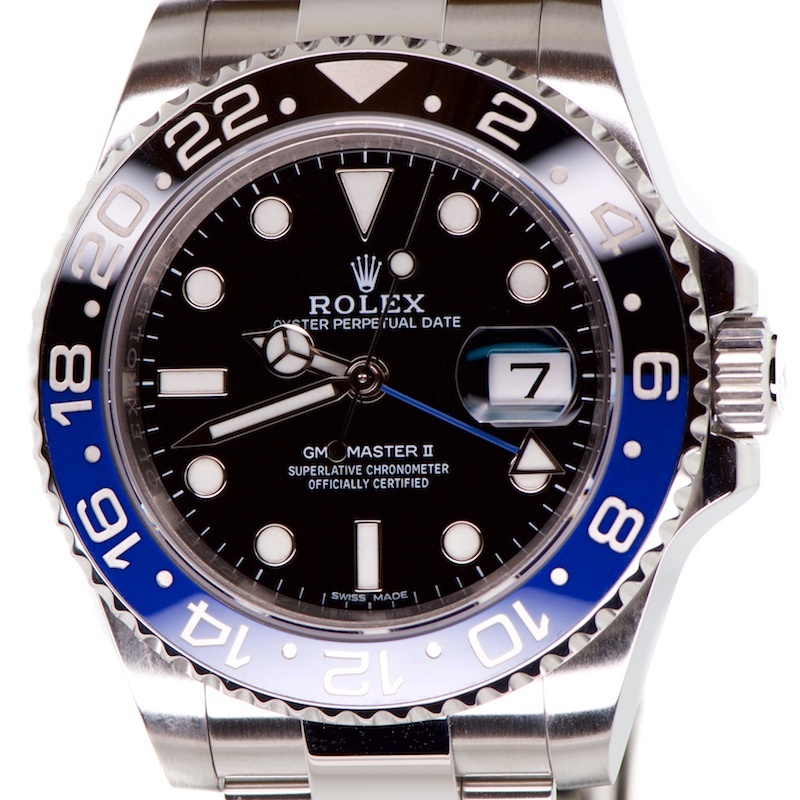 We are Australia's Foremost Experts In Re-Finishing Rolex & Omega Watches. All Rights Reserved 2019. Watch Collector Company Pty Ltd. Buyers, Sellers & Traders Of Fine Swiss Watches.